Rm wrap found this Vintage Chest. Took a lot of raw images of this subject. 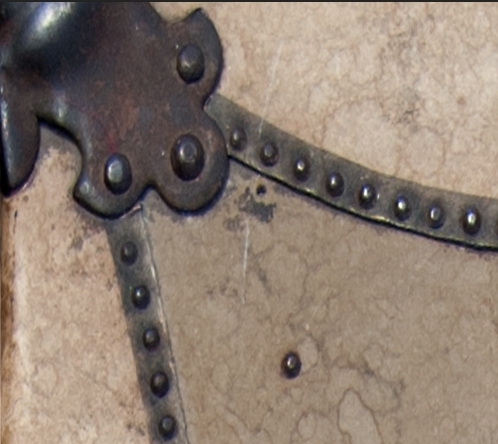 Love the textures, rusty metal, old leather, worn look. Rm wraps can add your name or company logo or images on the Chest door wraps. Order your Chest order wrap for your office, business or home.